What you create for yourself today, will be your destiny forever. Welcome to the official website of Enson Inoue and Destiny Forever LLC. Keep and eye out here for up-to-date information on Enson and his journeys around the globe. Feel free to browse our site, check out our gallery, visit the store or get in contact. 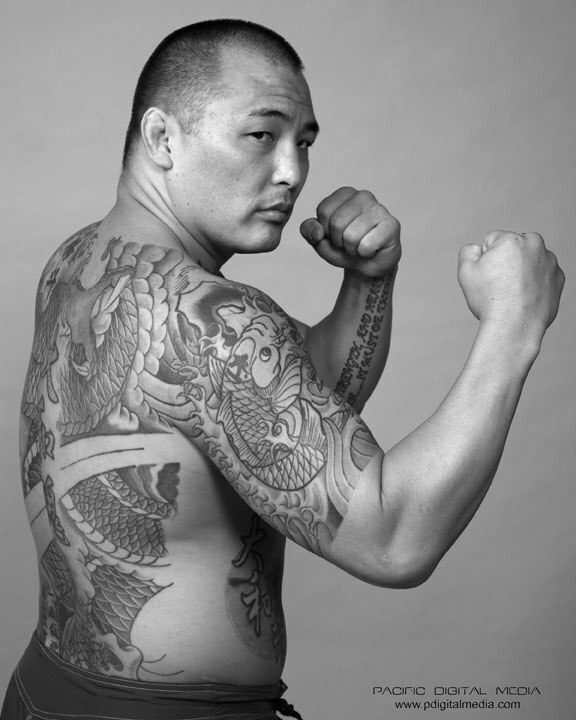 Enson Inoue is the embodiment of the Yamatodamashii way of life and state of mind. With roots in both Hawaii and Japan, DESTINY FOREVER LLC aims to unite people under a common vision of gratitude and helping people, through the creation of beautiful custom jewelry - designed, fitted and handmade by Enson Inoue specifically for the intended wearer.